Monday was the final BSEN1591-4:2013 Joint Integrity course delivery to terminal operators at Isle of Grain. 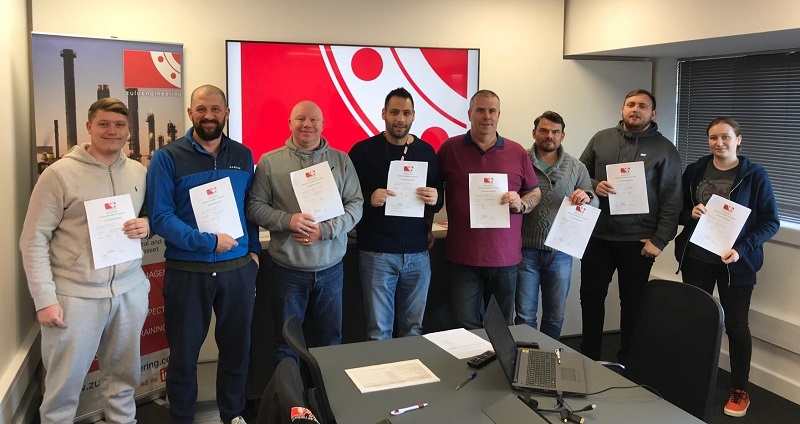 All candidates that attended the courses over the past three weeks have fully taken on board the importance for joint integrity of bolted flanged connections in their daily activities on site and all have successfully passed the written tests and practical assessments with flying colours. Great to see companies investing in joint integrity training for operators.